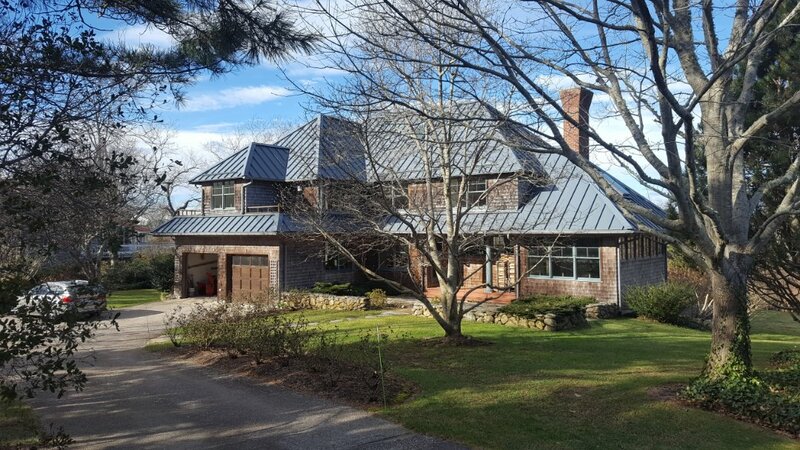 Classic Metal Roofs, LLC provides the highest quality aluminum metal roofing in Stow, MA and throughout southern New England. 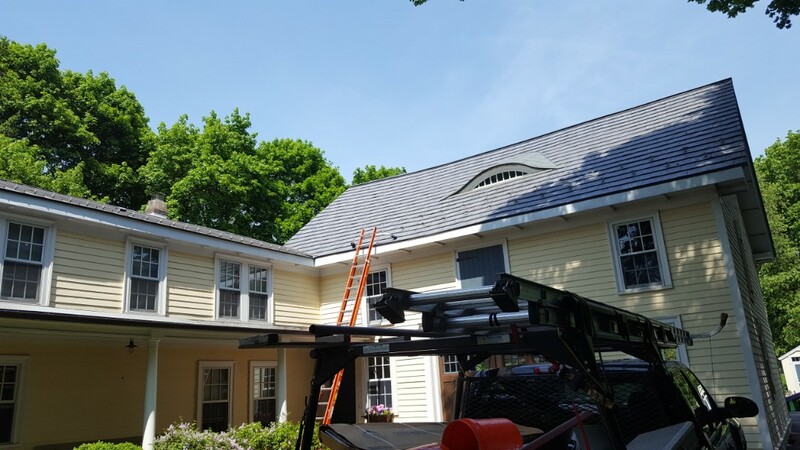 Whether you need standing seam metal roofing, metal roofing shingles, roof repair, or a new roof installation, we are here to help you. 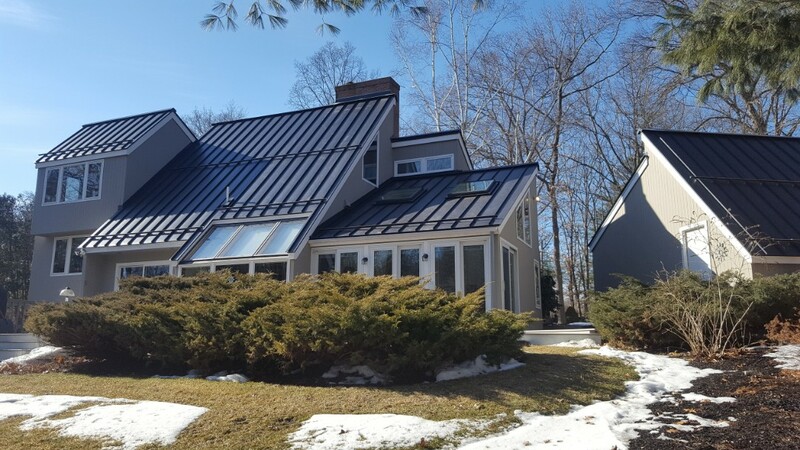 In addition to aluminum roofing, we also offer copper and zinc roofing options. However, we do not offer steel or galvalume roofing, as we do not recommend these materials for residential applications. 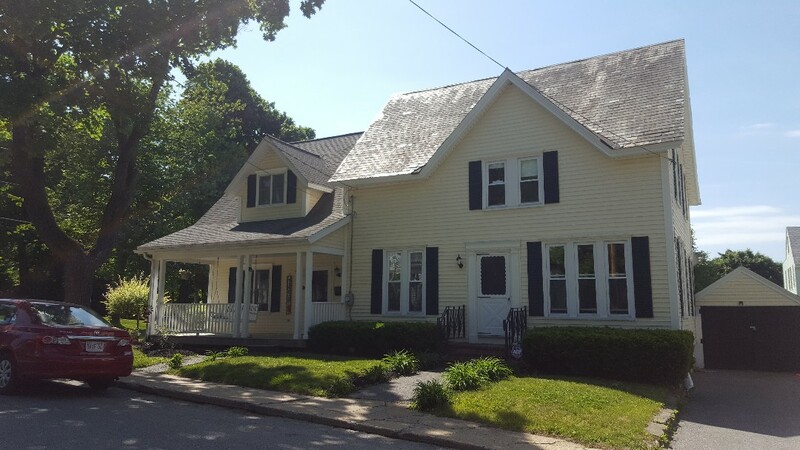 Trust Classic Metal Roofs, LLC for all your metal roofing needs in Stow, MA and throughout southern New England. 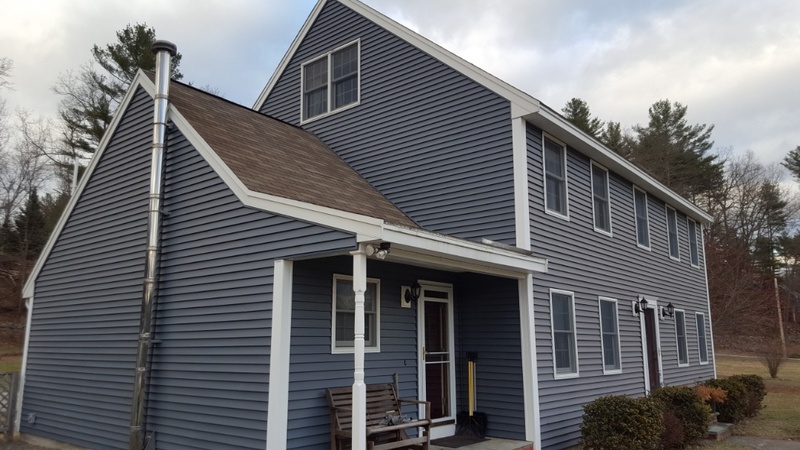 Call our Stow, MA office today to speak with one of our skilled technicians. We’re excited to help you find the perfect roofing solution. This is the roofing company to use. 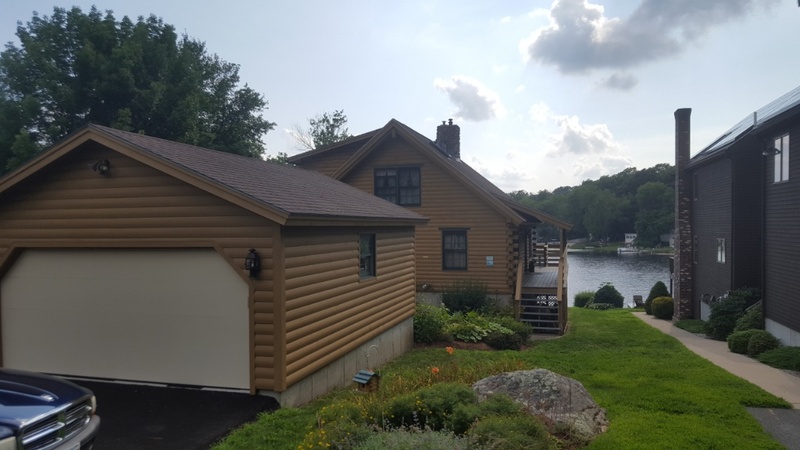 We sought information from several vendors and settled on Classic Metal Roofs. 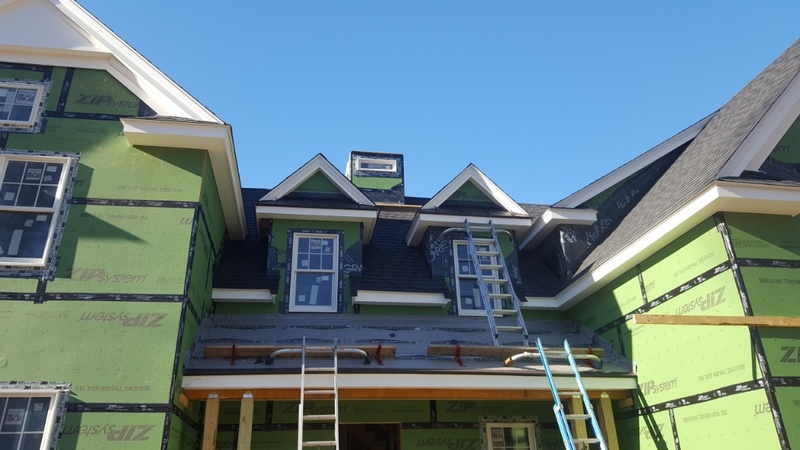 We wanted a durable and attractive roof, so we were prepared to invest in the best. 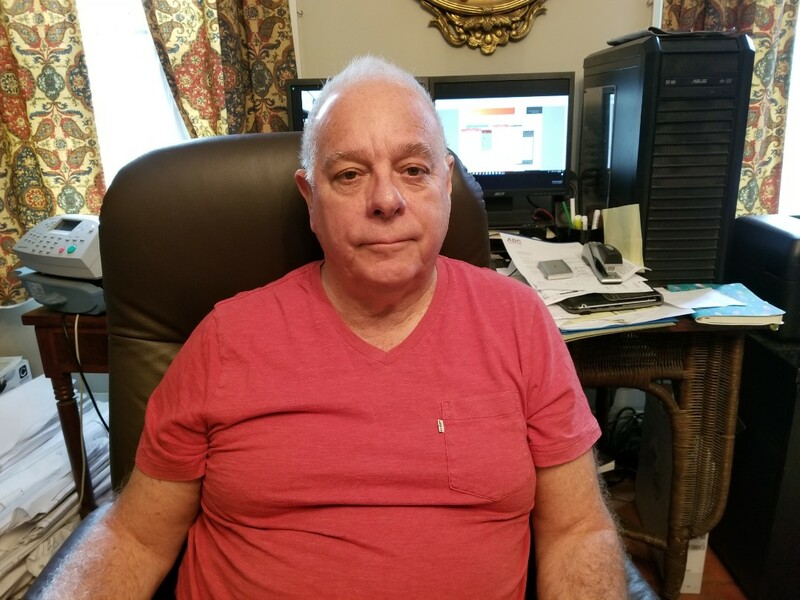 We were impressed from the beginning with their timely, professional, courteous service. They have high quality products, skilled staff, and excellent customer service. We would use them again. 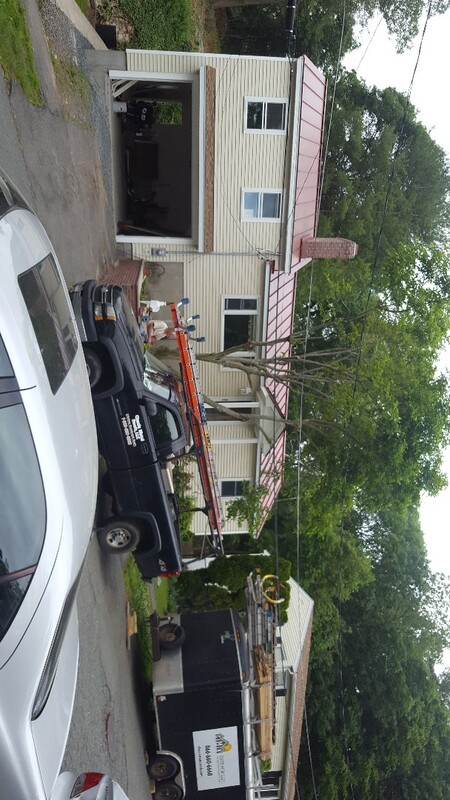 Ready for a new standing seam metal roof. 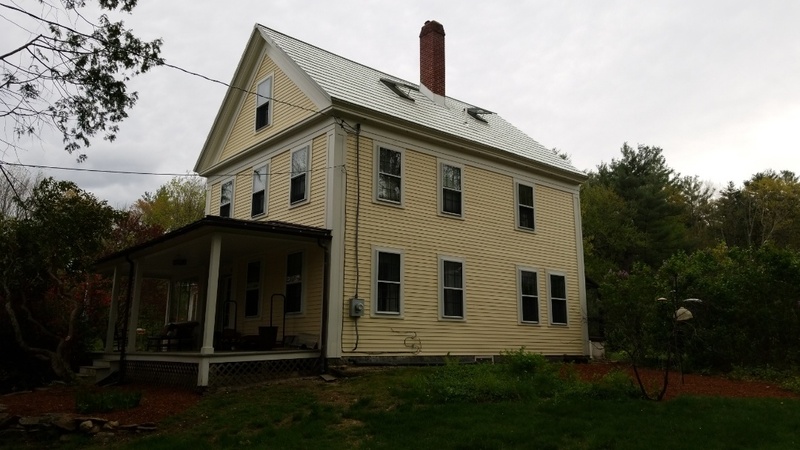 This beautiful Colonial is looking for an aluminum standing seam roof. 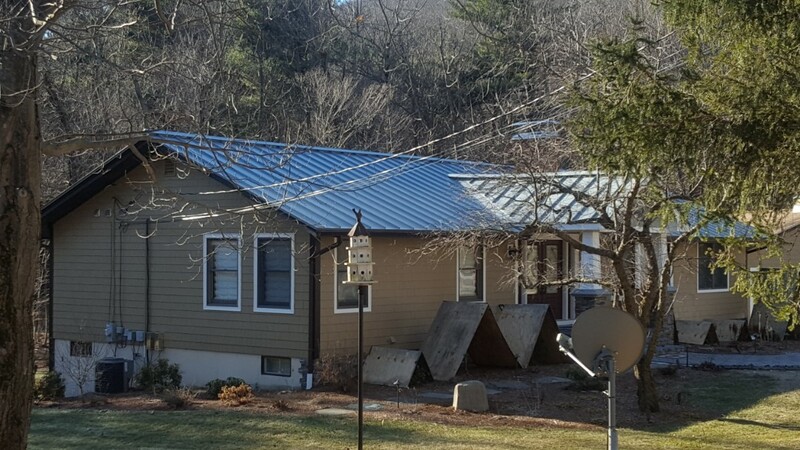 Standing seam aluminum metal roof in Ashland Mass. 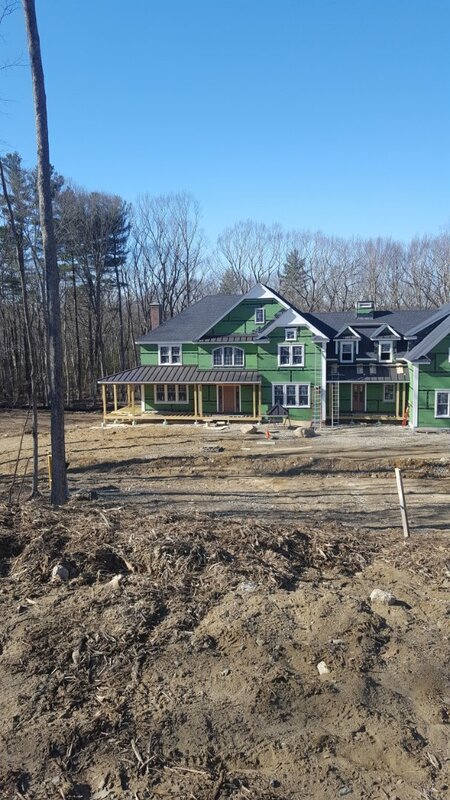 Just getting started in Ashland Mass aluminum metal standing seam roof. 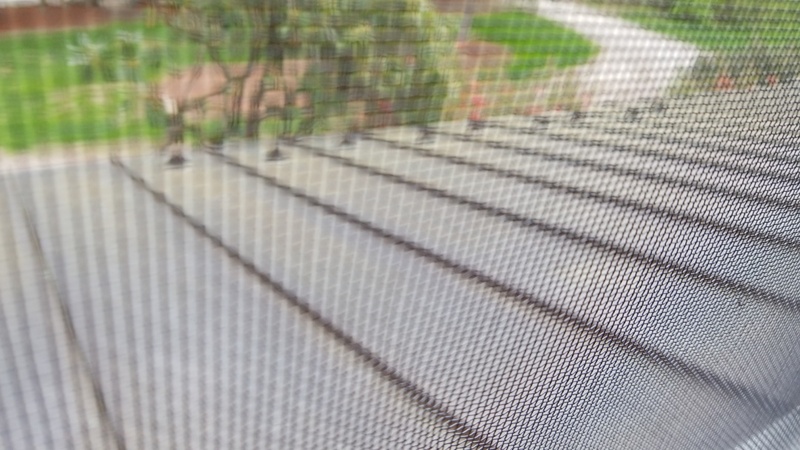 Looking at standing seam for this home. 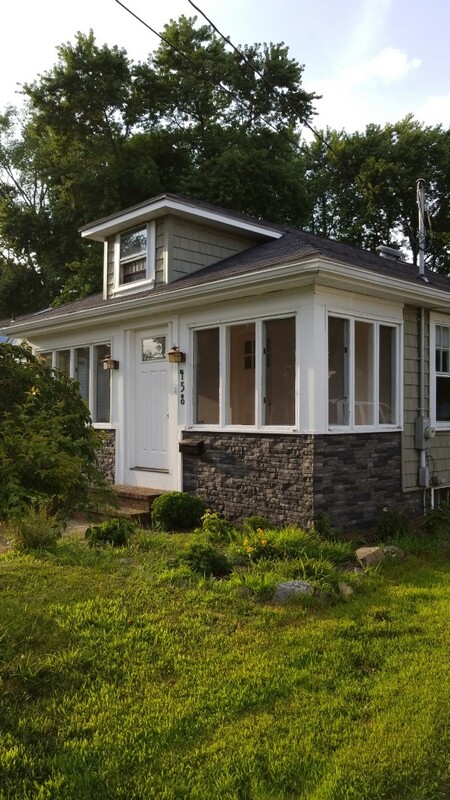 Bungalo looking to get into a Oxford Slate aluminum metal roof. 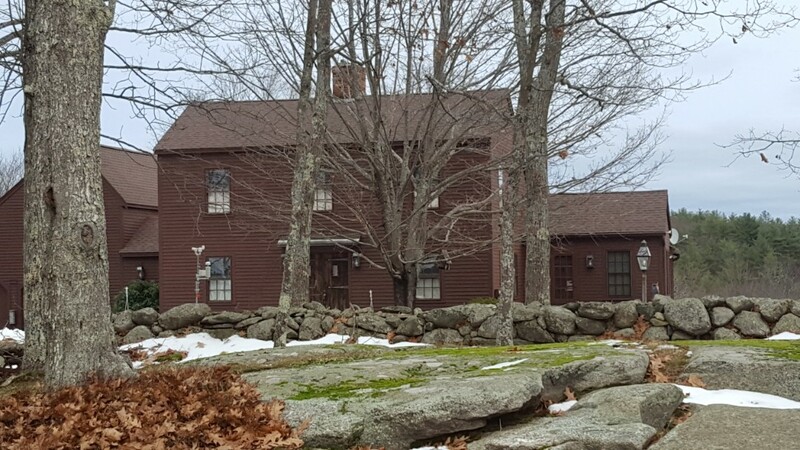 An interesting landmark in Leicester MA. 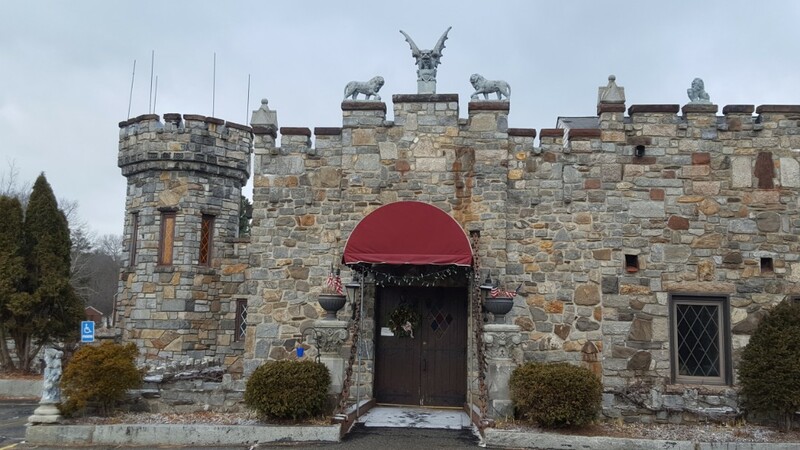 The Castle Restaurant has permanent exterior features. The roof is nearly flat and will be a great candidate for IB PVC roofing someday. 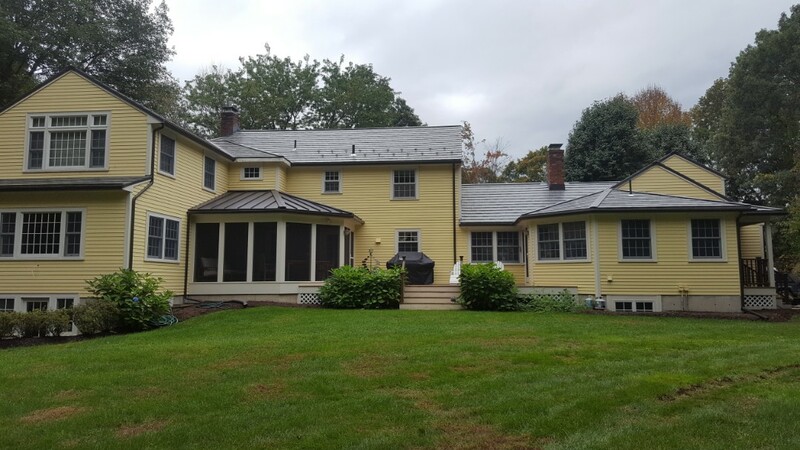 Aluminum standing seam roof in Dove Gray. 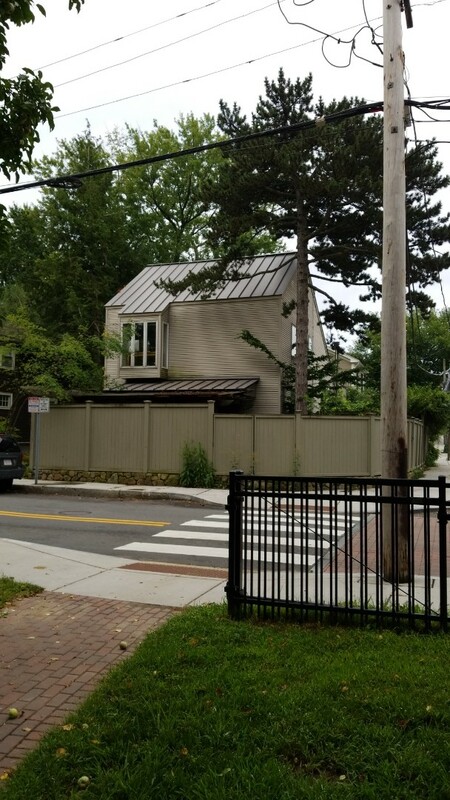 A standing seam and Oxford Slate aluminum roof. 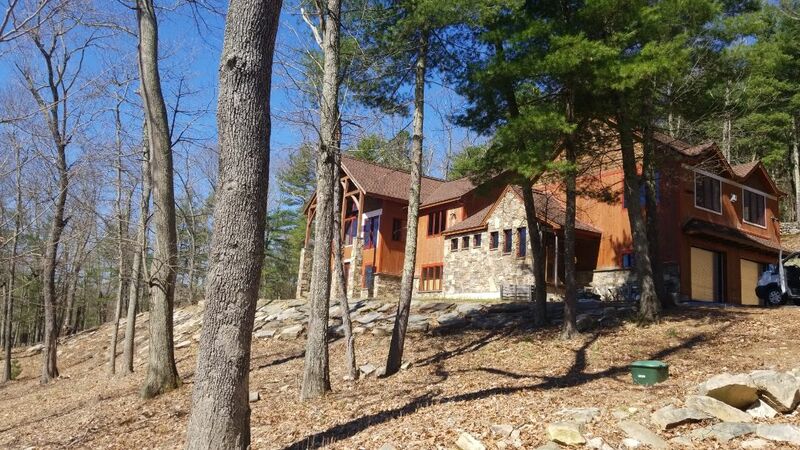 A beautiful hilltop home in Royalston MA that would look great in a hurricane rated lifetime metal roof! 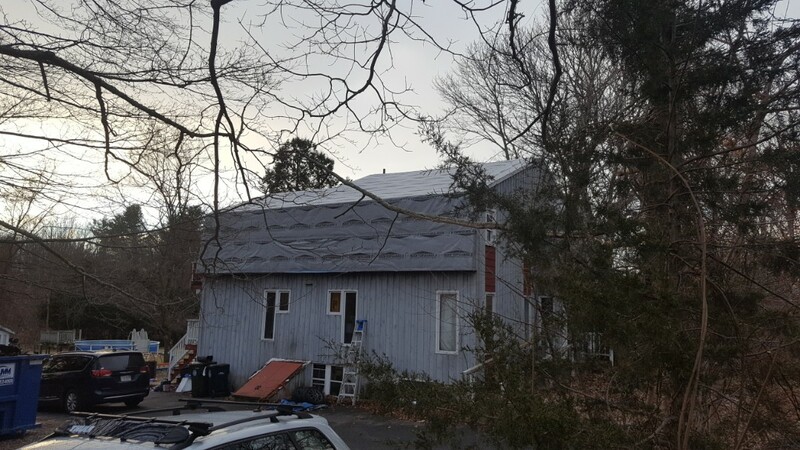 Hilly areas have extreme wind gusts and our roofs are meant to protect a home against these tough environmental factors! Adding snow rail in Falmouth Mass. Office meeting with our drone pilot. 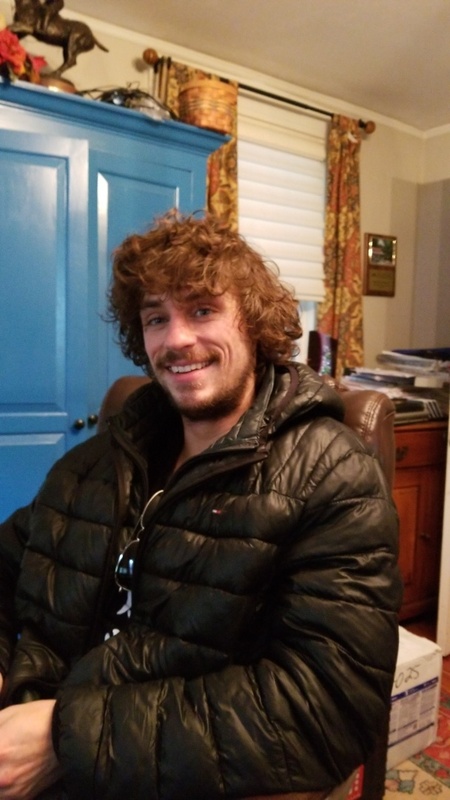 David does an awesome job on our drone videos. 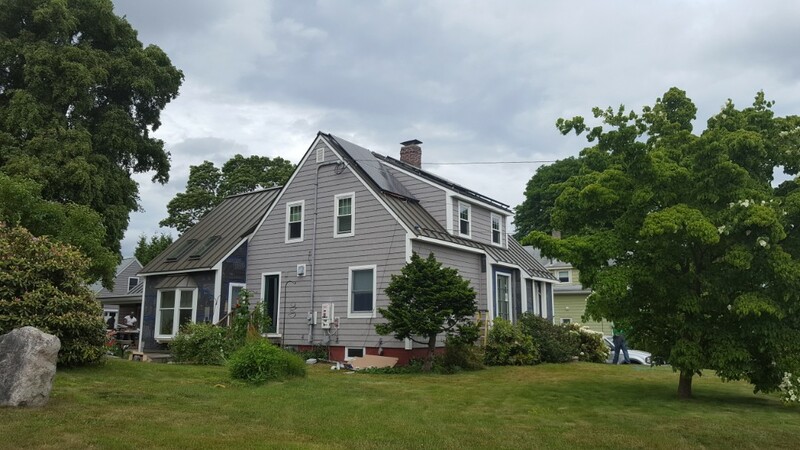 This home will be getting a new aluminum standing seam metal roof very soon! 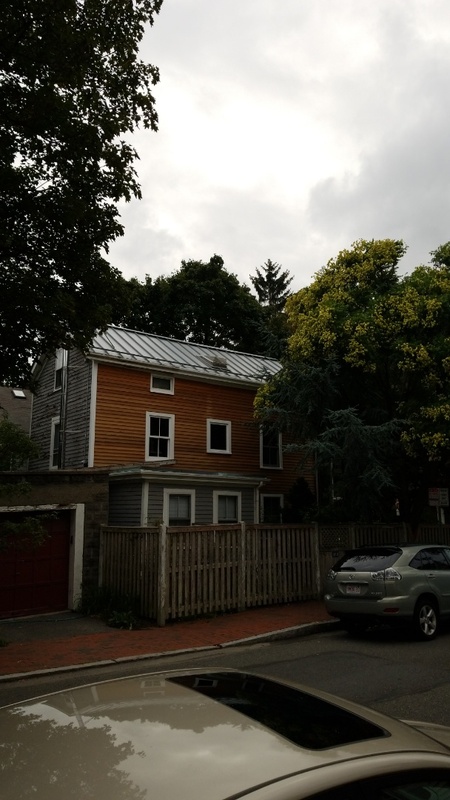 Standing seam aluminum roof. Snow retention importantant on this inner city home. 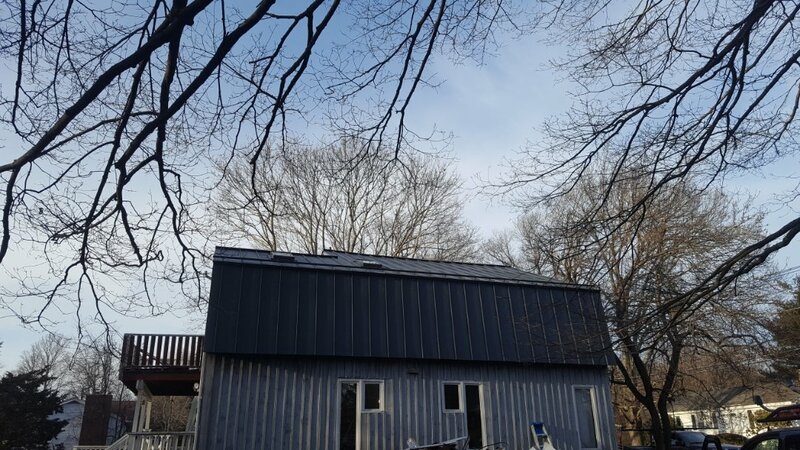 Standing seam aluminum roof in slate gray. 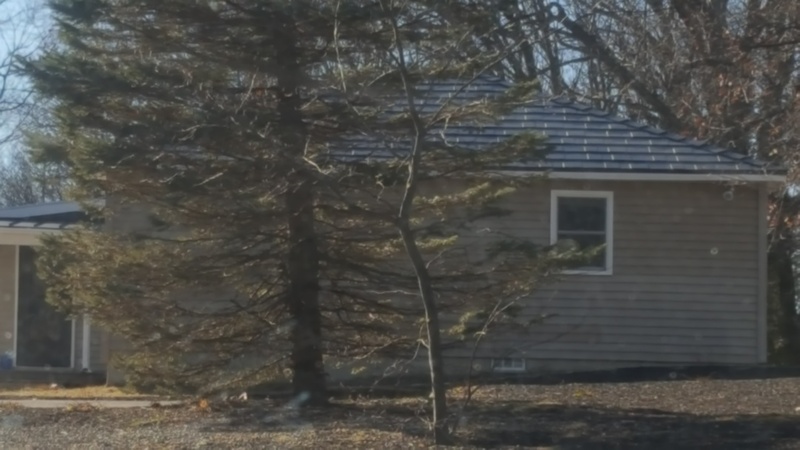 This bungalow will look fantastic with permanent metal roof. 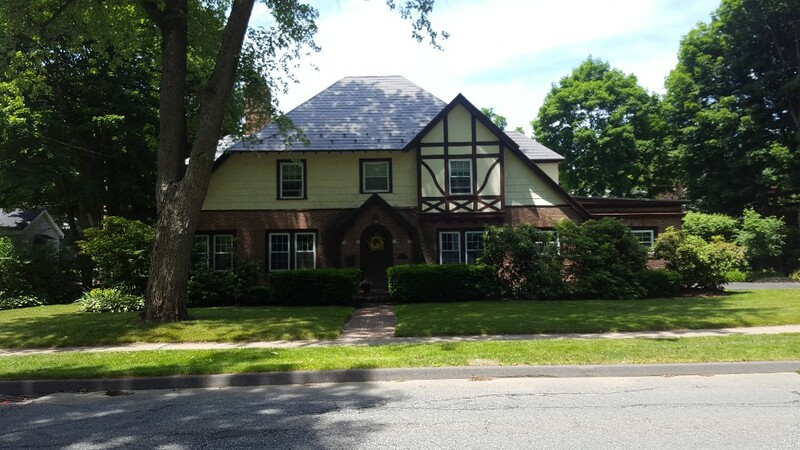 This beautiful tudor style in Gardner MA sporting a new press formed aluminum shingle representing its former slate roof which was replaced. Oxford Slate press formed aluminum shingle in shake gray. Lots of pine needles falling on the roof. 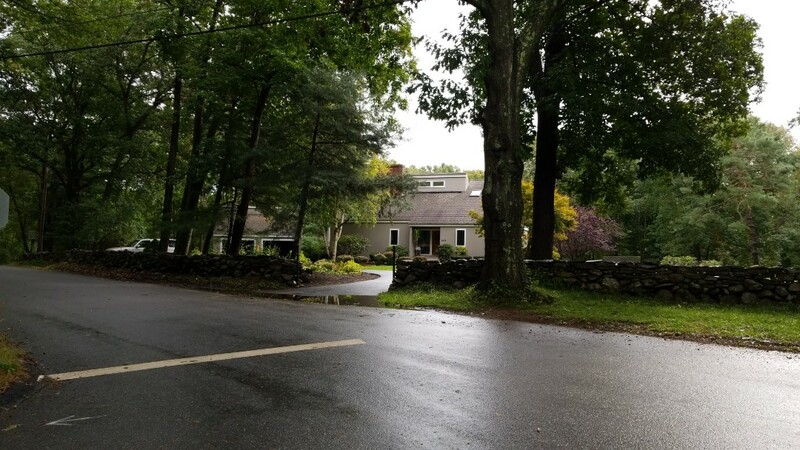 But no lichen, moss, or black algae growing on the roof which is typical with a shaded asphalt roof directly under trees. New construction in Lynn MA. Complete Colonial red aluminum standing seam metal roof. 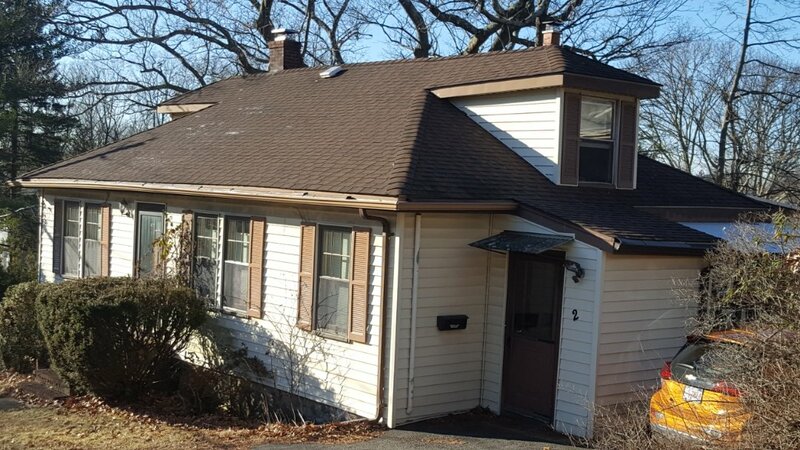 Homeowner's existing slate roof needs significant repairing. 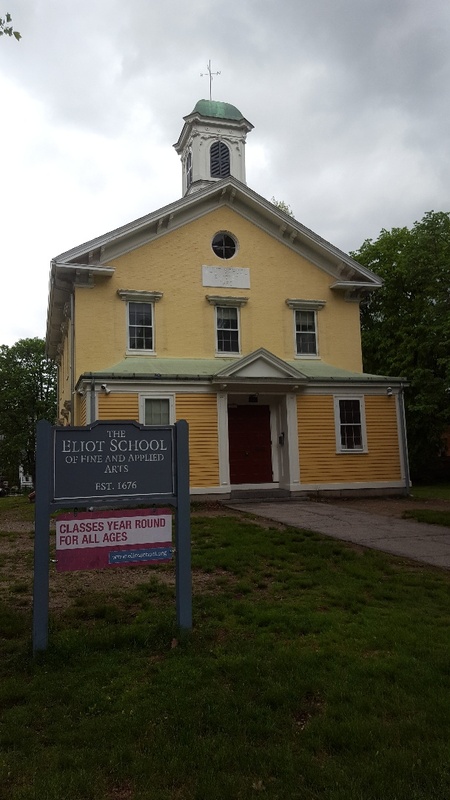 They are looking at a permanent Oxford Slate Rock aluminum metal roof or a aluminum standing seam metal roof in lieu of ongoing repair work. 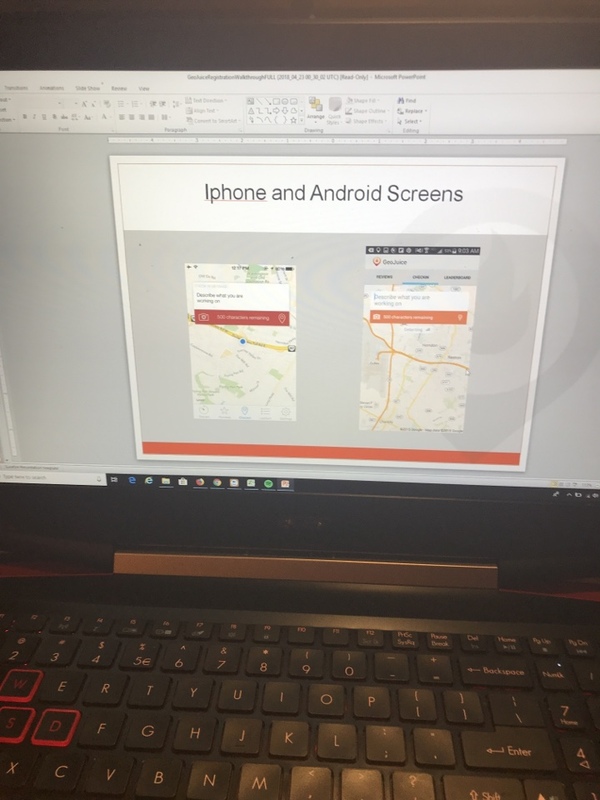 Sales meeting in Marlboro. 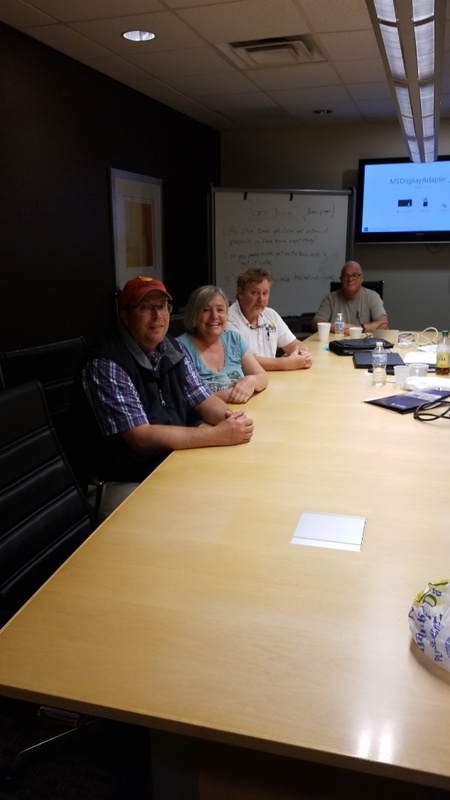 Learning more about metal roofing! Great example of how to make your home look teriffic. 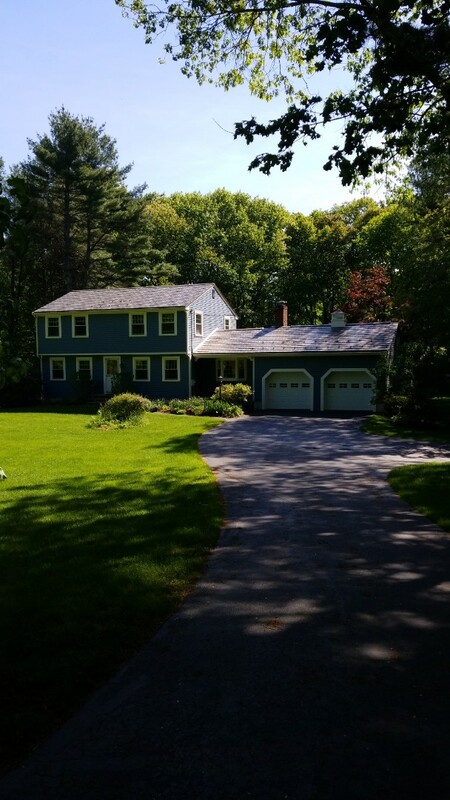 The Oxford slate aluminum shingle on a 2 story colonial. 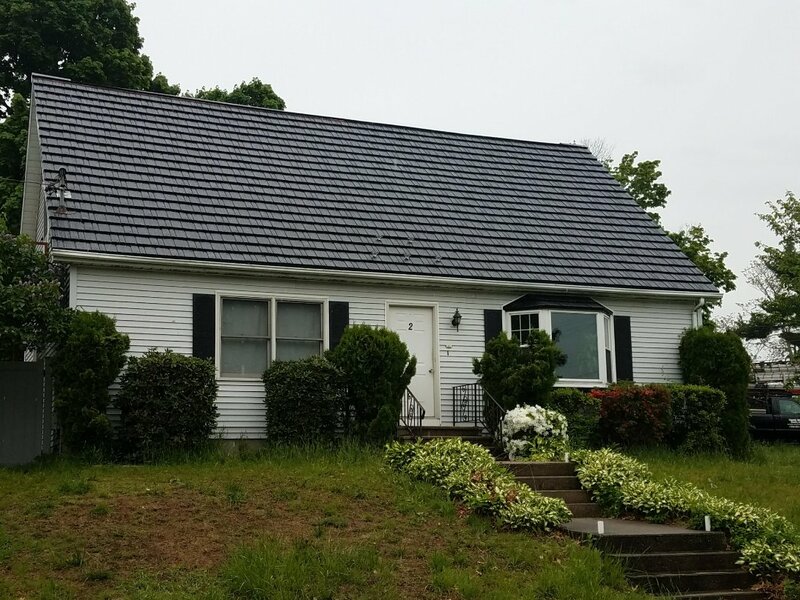 Rustic "shake" aluminum shingle roof in black completed in Worcester, MA. 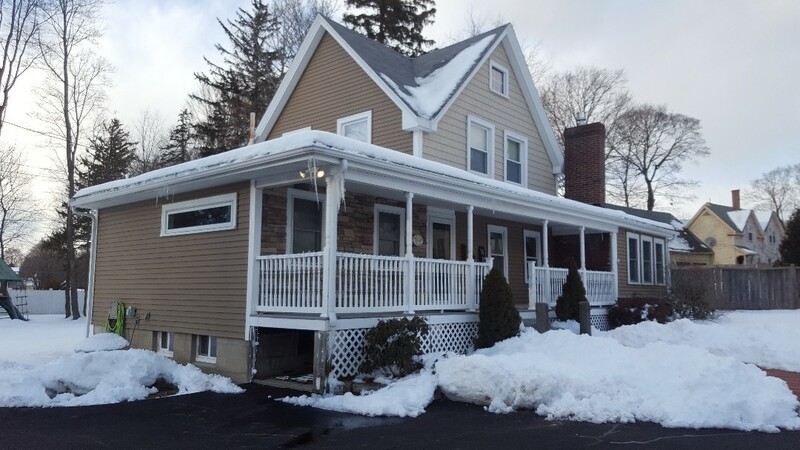 Cape style homes look great in our meal roofs. 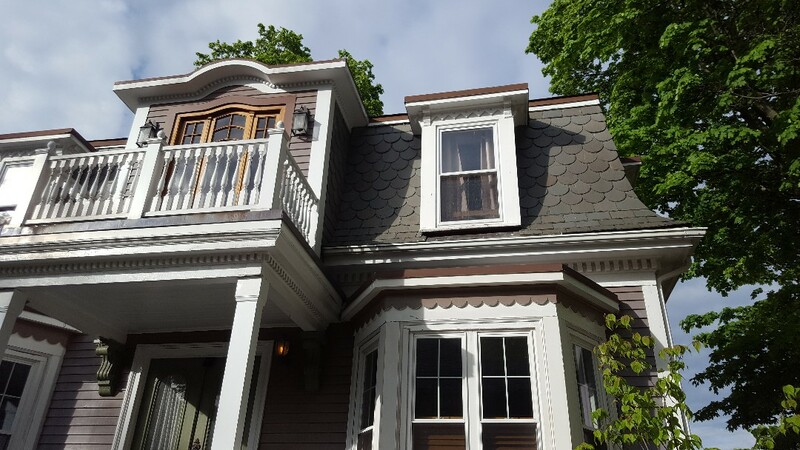 Admiring some turn of the century slate work on a Mansard roof in Jamaica Plain MA. The existing copper coping is still doing its job! 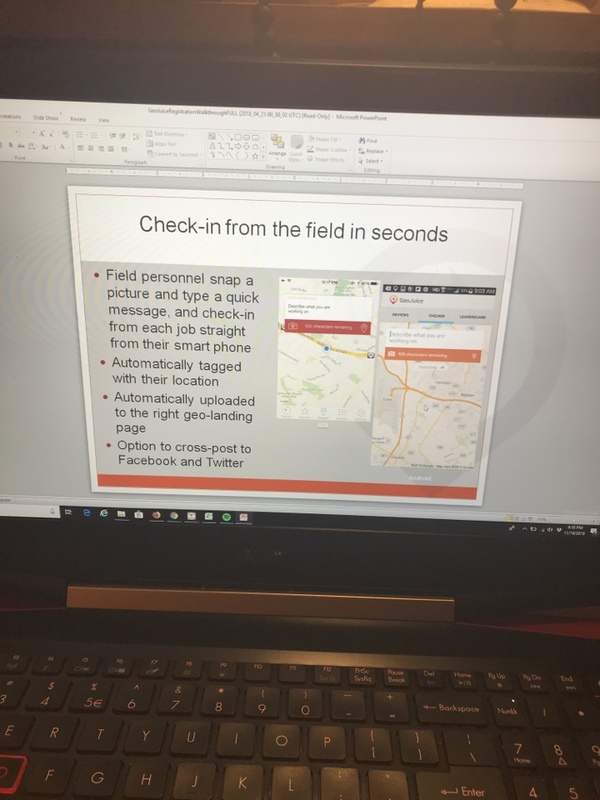 On line meeting with our roofing consultants. Copper standing seam roof of farmers porch. 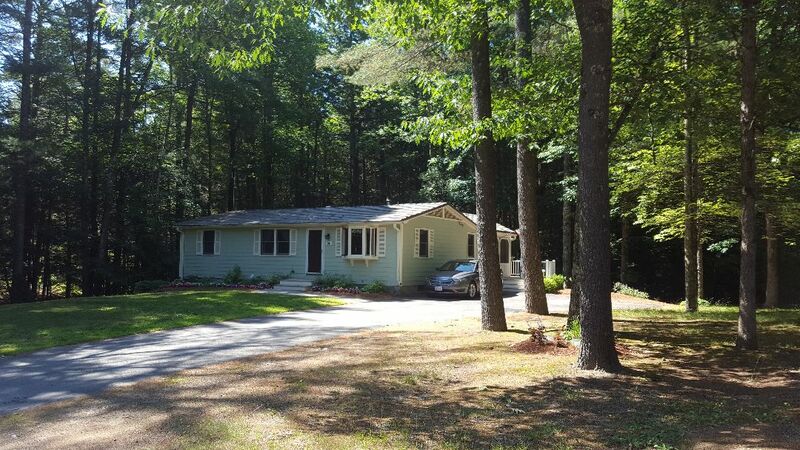 Replaced an old asphalt rolled roofing product. 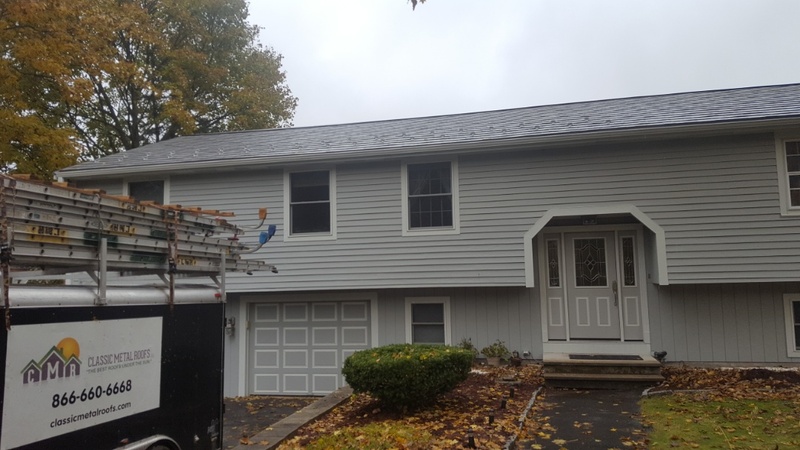 Oxford slate aluminum shingle in white. 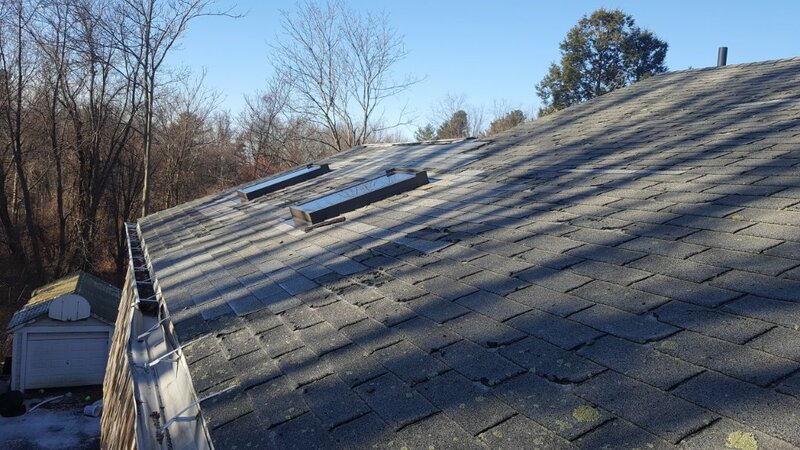 This roof replaced a failing 15 year old asphalt roof that was leaking.